To sign up for a class, please call us, send us an email (preferred), or stop by during open mat hours (check the calendar for available times). You must contact us to reserve your space in a class. Class times and sessions can be found on the calendar. NO DOGS the first night of Obedience 101 or STAR Puppy. 4-H Members enrolled in the current year's dog project can receive a discount of 25% on classes. Click on the titles below to view class descriptions and learn which classes are best for you and your dog! Not sure which class is best for you and your dog? Wondering if you should be doing a private lesson or a group class? Contact us and we will help you find the best fit! 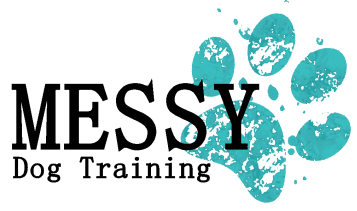 If your dog needs the benefits of 1 on 1 training, or you don't see a class that looks like it meets your needs, please visit our Private Lessons page for more information.